No graphics card? No problem. These great games run on pretty much anything. No graphics card? No problem. PC gaming is often synonymous with performance. Tech specs, frame rates, resolutions, settings menus—we dedicate thousands and thousands of words to these topics, spend hours obsessing over the details. But for every person running Crysis there’s another fending off an upgrade and squeezing the last ounces of power out of their older or low-end desktop PC, or someone valiantly trying to game on a hand-me-down non-gaming laptop. This list is for you folks. Below, you’ll find a list of games that any PC can play. Or at least any from the last decade. Probably. I liked FTL—which can also run on pretty much any laptop—but I love this year’s follow-up Into the Breach ($15 on Humble). A miniaturized tactics game, you’re trying to defend humanity from an onslaught of giant bugs one 8-by-8 grid at a time. 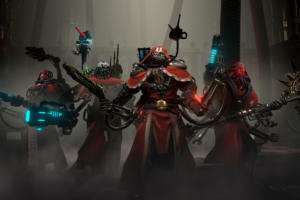 It’s like chess meets Starship Troopers. “Tactics game” is a bit of an oversimplification, too. What I really love about Into the Breach is you can see enemy turns ahead of time, giving you the chance to block or even misdirect them. It feels more like a puzzle game, or like chess as played by a grandmaster, always planning multiple steps ahead. There’s also a minimalist but pulp-fun story penned by Chris Avellone, plus dozens of different unit combinations to experiment with. 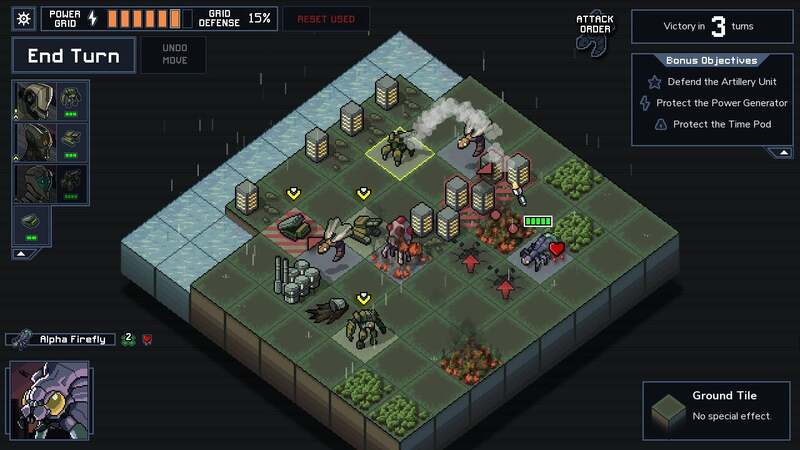 If you’re looking to fall into a “one more turn” spiral, Into the Breach is set to be your next addiction. Another new release, Celeste ($20 on Steam) is currently our favorite game of 2018. 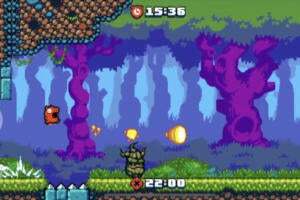 It’s an ultra-hard precision platformer in the vein of Super Meat Boy, but with a completely different attitude. Where other games take pride in being unbeatable, Celeste goes out of its way to reassure you—You can beat this! 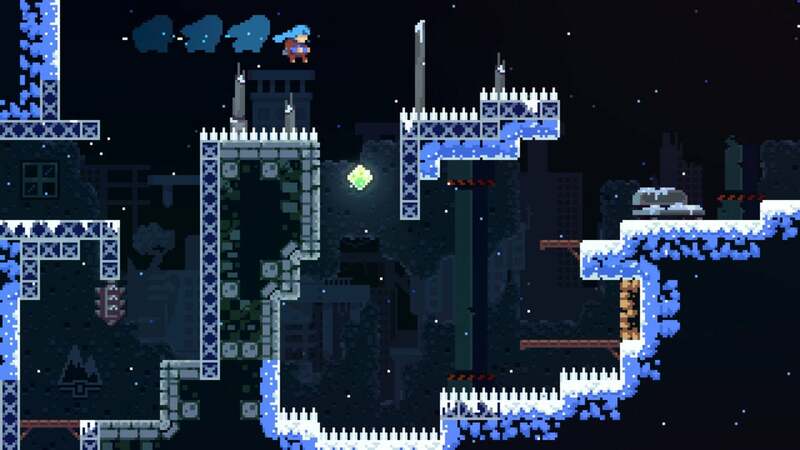 You can climb the titular Celeste Mountain! It even provides you with optional assists, like an extra jump, and doesn’t punish you for using them. Don’t get me wrong though: Celeste is still challenging, especially once you go after the optional collectibles (strawberries) or get into the B- and C-side levels—more difficult versions of the main stages. You can do it, but it’s going to take a lot of perseverance, and that’s fine! Any of the Zachtronics puzzle oeuvre could probably go on this list—SpaceChem, Shenzhen I/O, Opus Magnum, and probably even Infinifactory. TIS-1000 ($7 on Steam) is one of my favorites though, and about as low-impact as you can get. 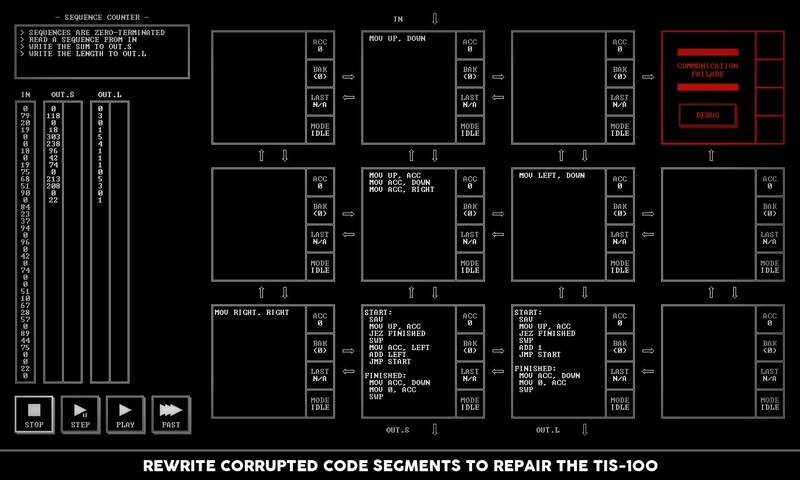 Designed to feel like programming an early computer, TIS-1000 does the usual logistics-centric Zachtronics puzzles by way of faux-Assembly code, complete with an out-of-game manual that I heavily recommend printing out and keeping nearby. Hell, go full ‘80s and stash it in a three-ring binder. 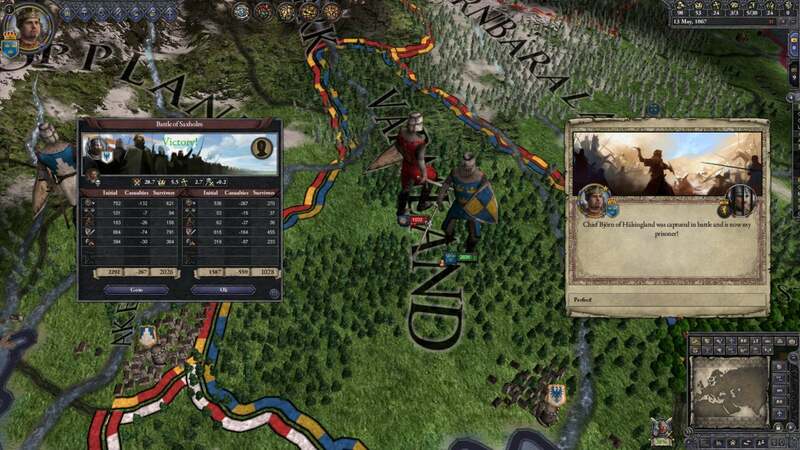 Paradox’s grand strategy games are a good choice for someone who wants to install one game, then play it for hundreds of hours. Spanning centuries of history, of warfare and political maneuvering and religious conflict, there’s a lot to dig into. 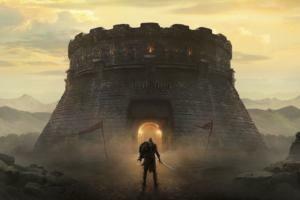 Crusader Kings II ($40 on Humble) is probably your best entry point despite its age. Taking a more personality-driven approach to history, you’ll play as a feudal leader, as low as a Count or as high as an Emperor. What you do with that power? Up to you. Foster deranged sons, send your daughters off to your enemies, assassinate your brother, marry your horse—it’s one of the most elaborate sandboxes ever devised. If history’s not your bag though, you could always try Stellaris ($40 on Humble). Some of the same ideas, meets Star Trek. Paradox’s games require graphics cards, albeit particularly ancient and low-powered ones. We’ve coaxed Crusader Kings II into running on some newer laptops with integrated Intel graphics. The beloved Civilization V ($30 on Humble) is another strategy game that runs well pretty much any laptop with a Core i3 or better. A ruined kingdom, far underground. A brave insect, armed with a needle. This is the setup for Hollow Knight—maybe not my favorite entry in the so-called “Metroidvania” revival, but certainly the largest. It’ll take you upwards of 20 hours just to finish the main story, and then over a year’s worth of free expansions has padded out Hollow Knight ($15 on Humble) even more. Standard genre tropes apply here. You’ll get a dash move at some point, and unlock better weapons. 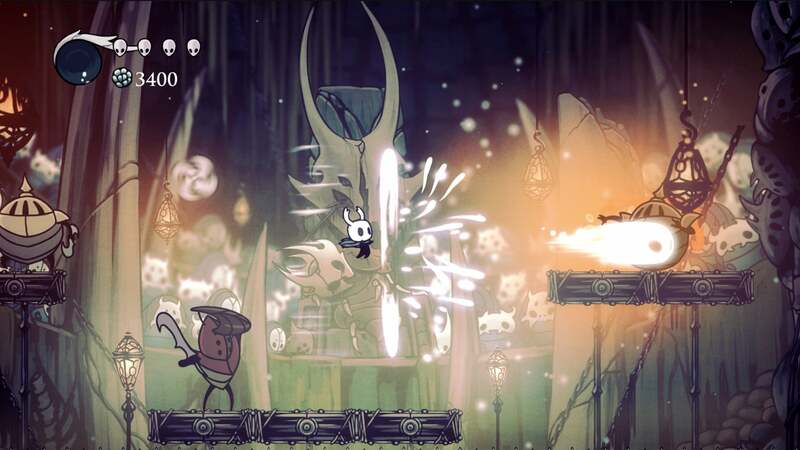 But it’s really Hollow Knight’s world and world-building that stand above the rest: its unique bug-centric fast travel system, vast cast of weird and unsettling characters, the personality it imbues in its boss battles. It’s a memorable experience, for sure, and downright gorgeous at times. Sometimes, all you need to know is the hook. In Yoku’s Island Express ($20 on Humble) the hook is simple: Pinball plus Metroidvania. It’s another one of our favorite games of 2018. 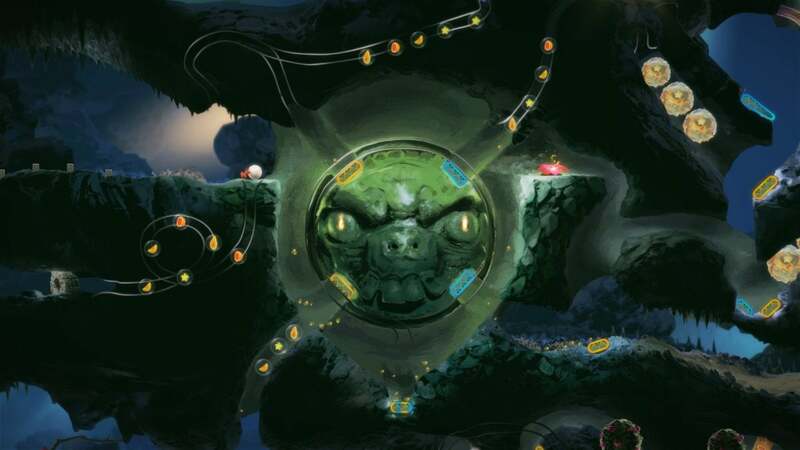 You play as a small beetle, the titular Yoku, who’s taken over an island’s post office role. Far from just delivering packages though, the bulk of your journey will be spent uncovering an ancient prophecy and saving the island’s denizens from disaster. And you’ll do so by bouncing around the world like an enormous pinball table. An enormous, incredibly elaborate pinball table, with flippers popping out of the ground to launch you high in the air, or lengthy ramps that whisk you away to new areas. It’s just delightful, though be warned that this game requires a low-end graphics card with at least 2GB of RAM to run. There was a point where I didn’t know whether Cuphead ($20 on Humble) would actually release, and if it did whether it’d be any good. Sure, it looked and sounded great, but would that be enough? 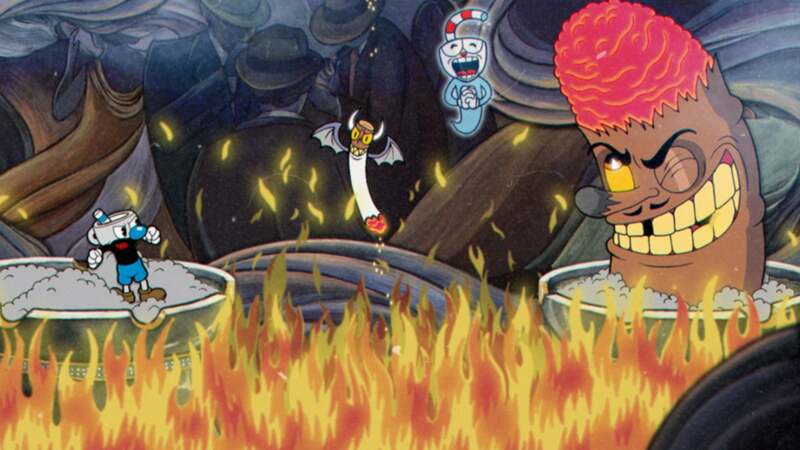 Luckily Cuphead plays as good as it looks. Okay, not quite as good as it looks—this is one of the most stunning games ever made, artistically. 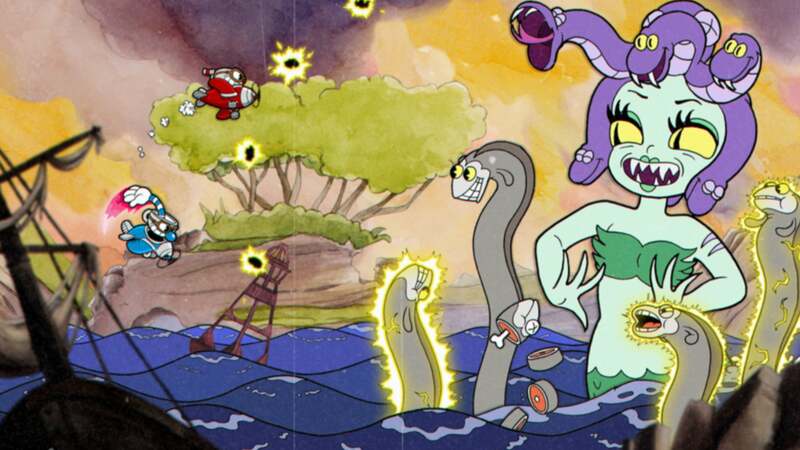 But if you want a tight bullet-hell game, Cuphead has you covered, and the faux-Max Fleischer aesthetic is what puts it over the top. There’s nothing quite like facing two boxing frogs who then turn into a slot machine and spit coins at you, all while a frantic big band soundtrack blares in the background. Games don’t really do “slice of life,” but Night in the Woods ($20 on Humble) nails it. 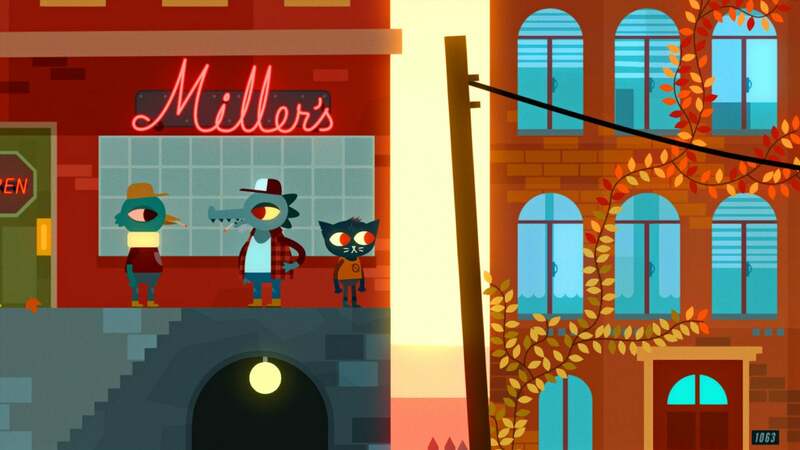 The story of Mae, a 20-something cat home from college, Night in the Woods is a perfect encapsulation of that moment between teenager and adulthood, sort of floating around aimlessly, pretending everything’s fine, trying to figure out where you fit into the world and what you should do for the next 40-odd years. It’s also an eerie portrayal of America’s failing blue-collar class. Mae and her parents live in a coal mining town without a coal mine, where most of the jobs have left and the people along with them. It’s a well-written depiction of a bad situation, and a strong backdrop to Mae’s own story. Like Sorcery, if you have a high tolerance for reading, I definitely recommend it. It’s taken more than four years for The Banner Saga to wrap up, and honestly I think it was too long. 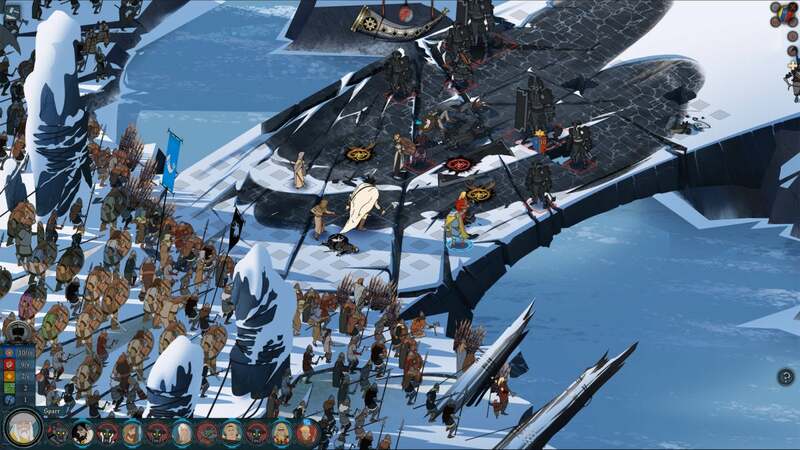 More than your standard episodic release but less than standalone, those who started The Banner Saga trilogy on day one were likely hard-pressed to remember all the nuances of the early games by the time the third part came around. But they’re all released now, and thus it’s a great time to jump in. The tale of a world in a crisis, humanity on the run, The Banner Saga has you leading a band of refugees across sweeping plains and through winding mountains, with some beautiful Disney-esque artwork to show it all off. These walking sections are punctuated by choices—break up a fight, explore that suspicious path, et cetera—that determine how many of your followers live and die. Then there’s a whole turn-based tactics side of the game for the larger battles, with a deeply satisfying combat system that takes ages to master. Now that you can just burn through all three back-to-back and see the whole story? It’s a great time to get started. 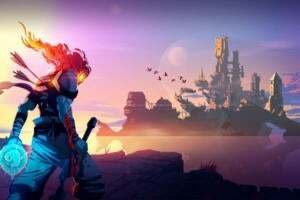 You can find Banner Saga and Banner Saga 2 on Humble for $20 each, and Banner Saga 3 for $25. Ah yes, an old friend. 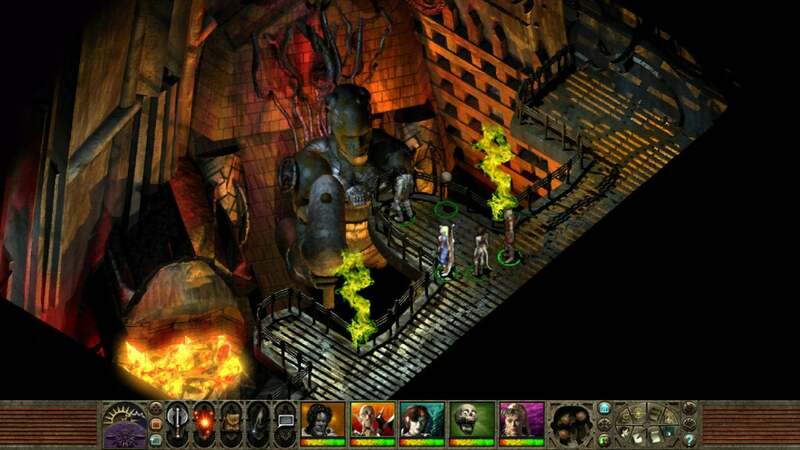 17 years after release, Planescape: Torment is still one of the all-time classics, and for good reason. Its story tackles philosophy, religion, and other weighty subjects most games steer clear of. It’s sophisticated, even by today’s standards, and is packed with great character moments and memorable sequences. And while I’ve tried to steer clear of simply listing a dozen classics on this list—after all, they’d run great on underpowered machines—I’ll let Planescape skate by on the fact that the Enhanced Edition ($20 on Steam) is only a year old. The Enhanced Edition doesn’t make many changes, or at least not many you couldn’t have achieved with mods before, but native widescreen and quality of life improvements to looting and combat are enough to earn my recommendation. Baldur’s Gate and its sequel are also great choices here, and I’ve heard Obsidian’s modern successor Pillars of Eternity ($40 on Humble) runs pretty smooth on budget machines too. 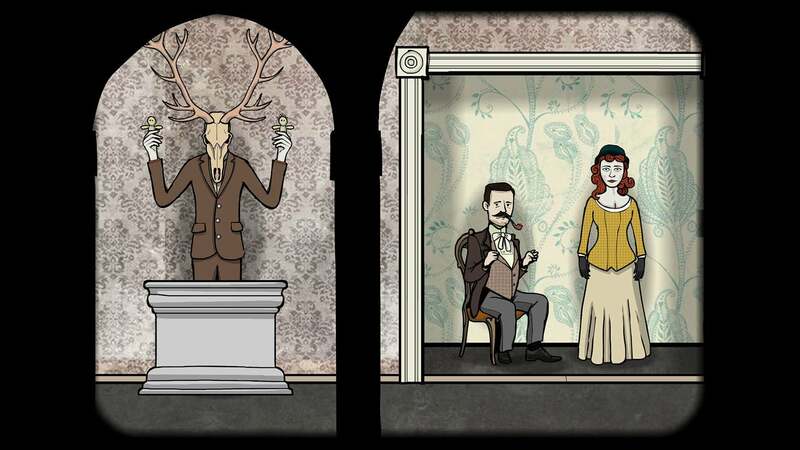 Those who’ve read the site for any length of time probably know I’m in love with the Rusty Lake series ($7.62 bundle on Steam), a collection of surreal point-and-click games that...well, it’s hard to explain. Take Victorian Era aesthetics, add in a dash of Wes Anderson, and then make it all very, very gory and you’ve got an approximation of what’s going on here. But it’s more than just surface-level weirdness. The Rusty Lake series is grappling with some deep themes in among the various find-the-key puzzles—themes of loneliness and depression, love, death, religion and the occult. You can get lost in all the symbolism here, and I strongly suggest you do. Or just play them because they’re pretty damn solid (albeit short) point-and-clicks. That’s fine too. 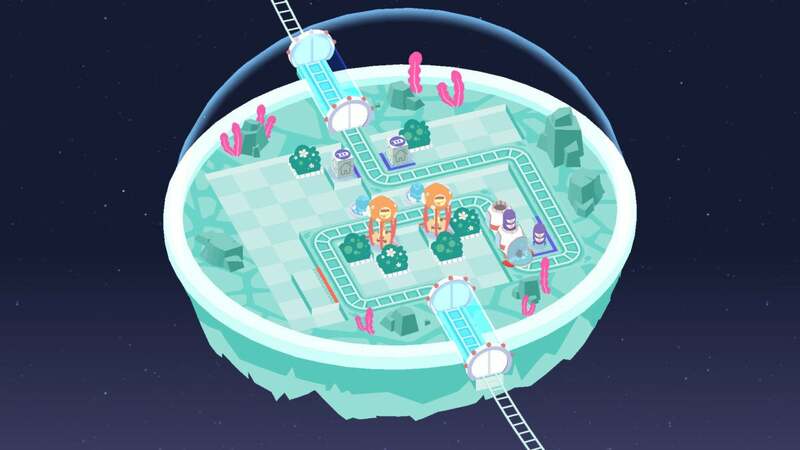 Cosmic Express ($10 on Humble) starts easy enough: Lay down train tracks, pick up the waiting passengers, and deliver them to the exit. This fantastic puzzle game quickly gets nefarious though, introducing multiple alien passenger types, worm holes that warp you and your tracks across the screen, and all sorts of other nightmares that get in the way of going from point A to point B efficiently. I’m not ashamed to say I haven’t finished this one and maybe never will, but it’s a charming little game with some fiendish mindbenders. It’s just Picross. That’s it. 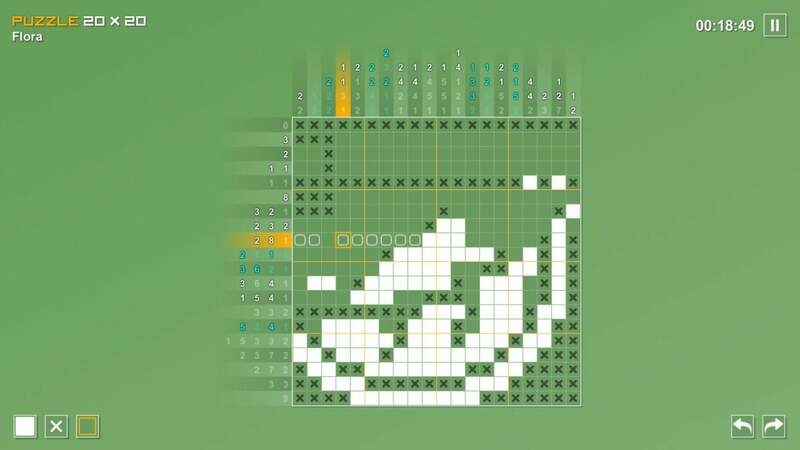 Pictopix ($7 on Humble) is just Picross. It’s arguably the best Picross game on PC, though. I’d already spent dozens of hours with its original slate of puzzles, and then an update earlier this year added in around 100 new puzzles, some of them 40x40 grids that took me hours to solve. Steam tells me I’ve put over 100 hours into Pictopix, and I loved every hair-tearing minute of that binge, simple as it may be. 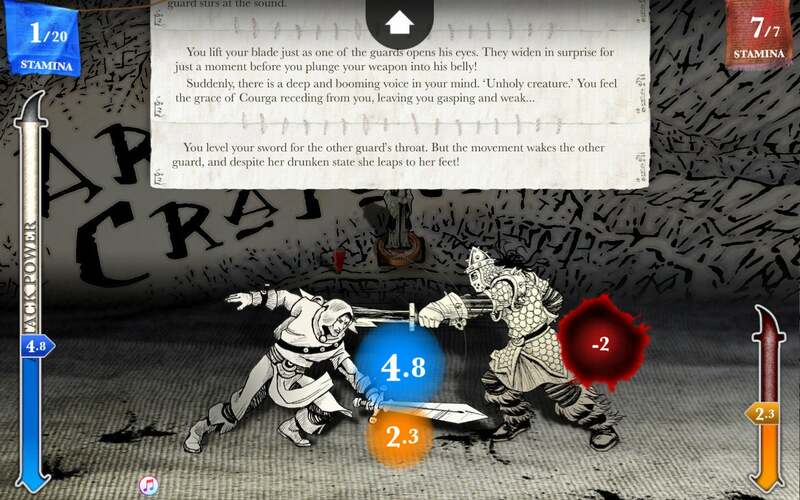 Okay, maybe your PC can’t run The Witcher 3, but it can probably run this stripped-down RPG courtesy of Inkle. Based on the early ‘80s Fighting Fantasy adventure gamebooks of the same name, Steve Jackson’s Sorcery! ($24 on Steam) is a four-part quest for the Crown of Kings, stolen by the Archmage of Mampang Fortress. 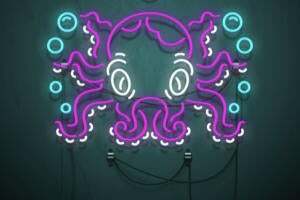 Like Inkle’s 80 Days, the key to Sorcery is hundreds and hundreds of small, seemingly insignificant decisions which add up into a unique story of your own. Go left or go right—whichever you choose, you’ve already split the story. Some of these decisions really are inconsequential. Others, you might not see the consequences until hours later. And mechanics aside, Sorcery is a delight to read. One of the best pieces of interactive fiction I’ve ever played, for sure. 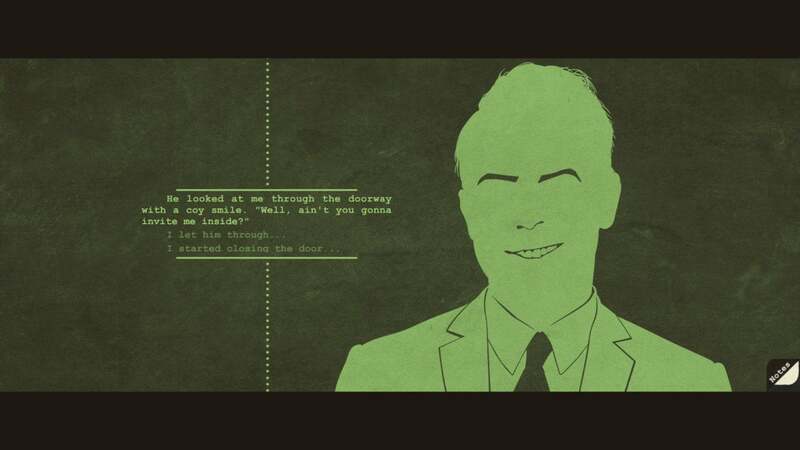 Our fourth bit of interactive fiction on this list, because the genre’s perfect for low-spec laptops, A Case of Distrust ($15 on Steam) is more traditional than Sorcery or The Banner Saga or Night in the Woods: Big paragraphs of text, laid out simply. Set in the 1920s in San Francisco, A Case of Distrust has you interrogating suspects and countering their fraudulent claims with evidence as you try to piece together a murder case. Pulp setup, and it doesn’t stray too far from the usual film noir tropes, but it works thanks to some stunning artwork accompaniment. The whole game is done in monochromatic silhouettes, an homage to Saul Bass’s film posters and title sequences, and it looks fantastic, even if the majority of the game is still just reading blocks of description.